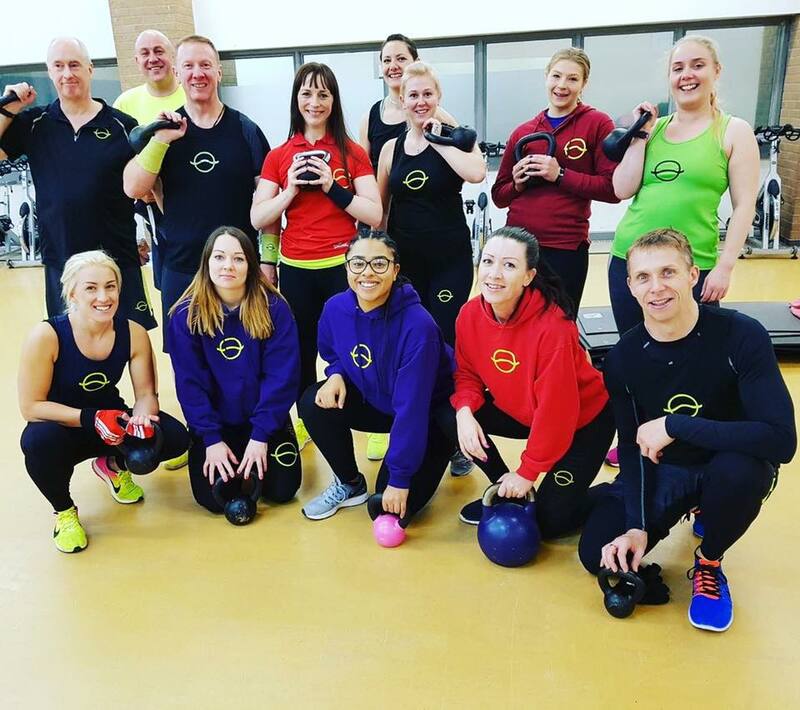 Vibe Kettlebells is not your ordinary Kettlebells class, it’s Kettlebells done the Vibe way – using the energy and rhythm of the music! You’ll experience some awesome combinations that will make you forget you’re taking part in a resistance class. Your heart rate will go up, ensuring you get a good cardio workout at the same time and you’ll learn and improve on your technique. 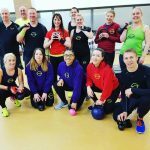 The benefit of using Kettlebells is great for your body, but the benefit of using Kettlebells the Vibe way is amazing for your body, mind and soul! You won’t believe how much fun you have in this class! You must have a Level 2 or above Fitness Qualification, (ETM, Gym or Personal Trainer).